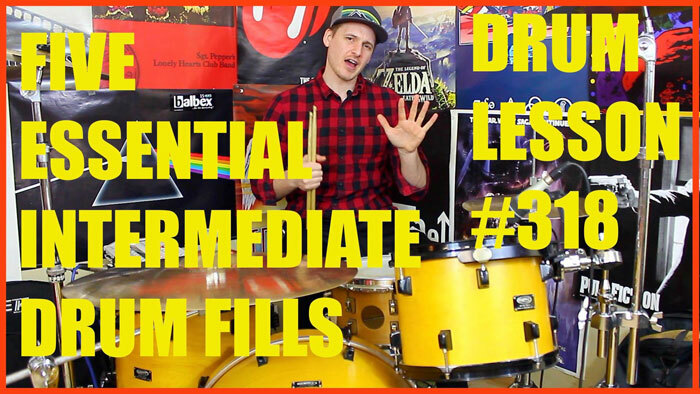 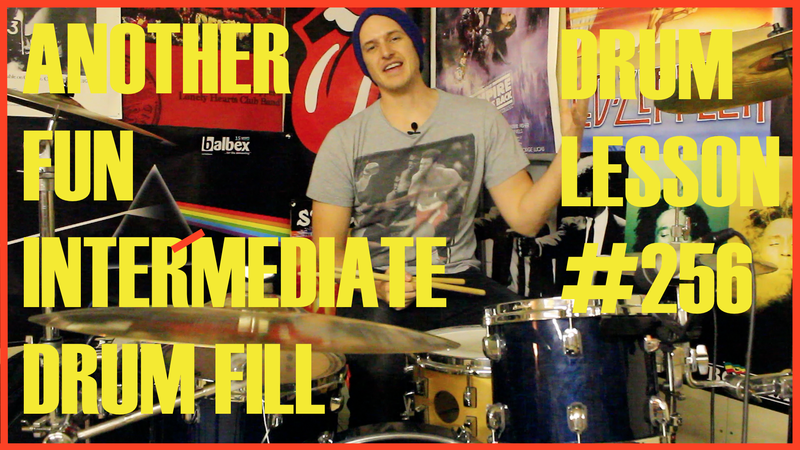 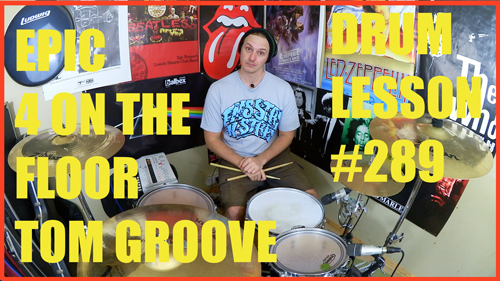 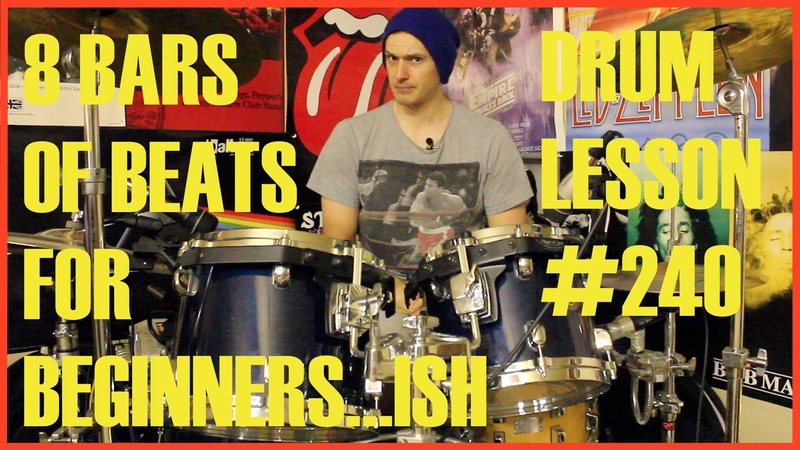 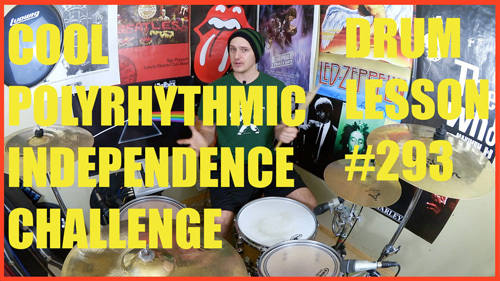 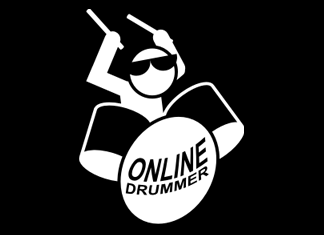 This lesson builds upon the idea from last week, adding an extra bar of drum fill. 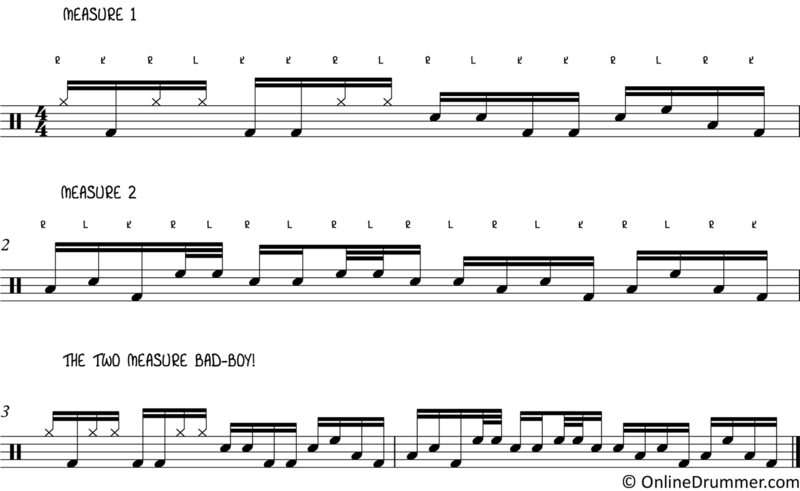 This pattern consists of hertas, three-note groupings, and a nice four-note ender. 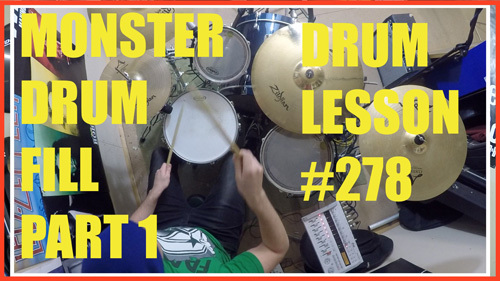 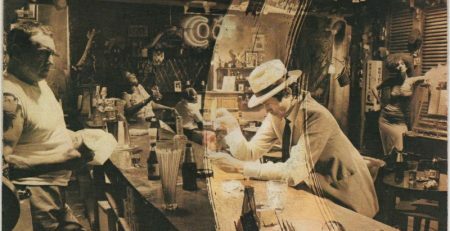 Both ideas sound great on their own, but are bit more spectacular when played back to back as a two measure drum fill.